In commemoration of the World Milk Day celebrated globally last Friday, Promasidor Nigeria Limited, makers of Cowbell Milk, Onga, Top Tea, Loya Milk and other quality brands, donated products to five orphanages in Lagos. The beneficiaries were S.O.S. Children’s Village, Isolo; Bethlehem Charity and Orphanage Centre, Ikotun; Hearts of Gold Children’s Hospice, Surulere; Heritage Homes, Anthony Village; and Change a Life Foundation, Maryland. Receiving the items, which were Cowbell Milk and Cowbell Chocolate, General Manager of Heritage Homes, Mrs Vivian Osuntokun commended Promasidor for identifying with the less-privileged people in the society and assisting the organization to meet its obligation to the children under its care. 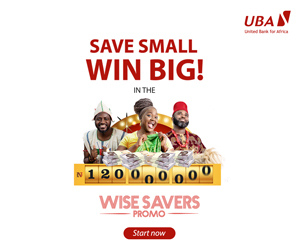 Co-founder of Bethlehem, Mr Olowoyeye Bayo, also described the gesture by Promasidor as considerate and timely, adding: “It shows that Promasidor is concerned about the future of Nigerian children”. “For remembering Nigerian orphans on the occasion of the World Milk Day, the company has shown that it truly cares. Apart from sending products, its staff made out time to come to play with the children and their caregivers. That is thoughtful, caring and motivational”. Marketing Manager of the company, Mr Abiodun Ayodeji said the donation was part of the company’s desire to support Nigeria in building a healthy and happy future. Promasidor, he said, “believes that good nutrition is the right of every Nigerian child. “The essence of the World Milk Day is to create awareness on the health and nutritional benefits of adequate milk consumption. There is a daily dietary requirement everybody should meet. For children, meeting this requirement is not only necessary but critical to their mental and physical development. 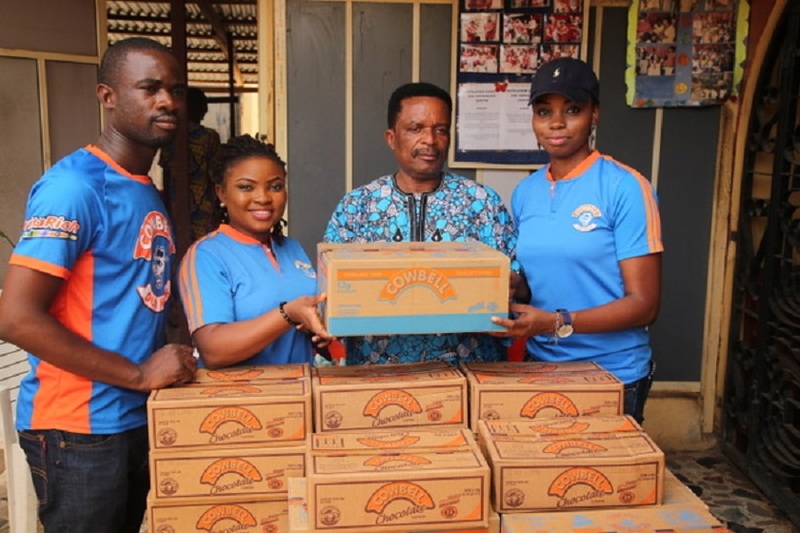 Promasidor recently extended a similar gesture to malnourished children in internally displaced camps in different parts of Nigeria through Empower 54, a non-governmental organisation. The manufacturing company is also involved in different corporate social responsibilities aimed at developing the mental, intellectual and physiological aspects of the Nigerian child. Examples of such initiatives are Cowbellpedia Secondary School Mathematics TV Quiz Show, Promasidor Harness Your Dream (a career guidance initiative) and Cowbell Football Academy.